Don't let the Atom II's size deceive you, this is a powerful little flying machine capable of fast speeds and countless hours of indoor flying fun. Easy to pick up and hard to put down. 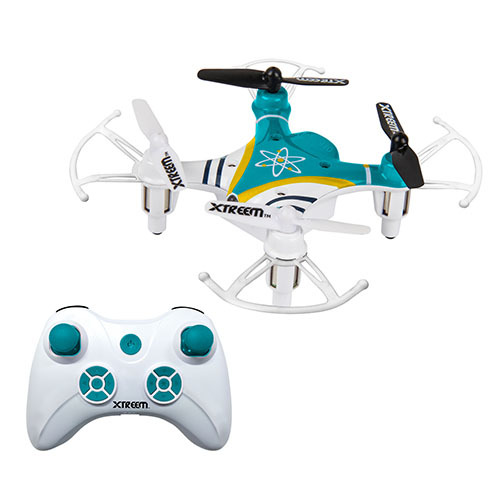 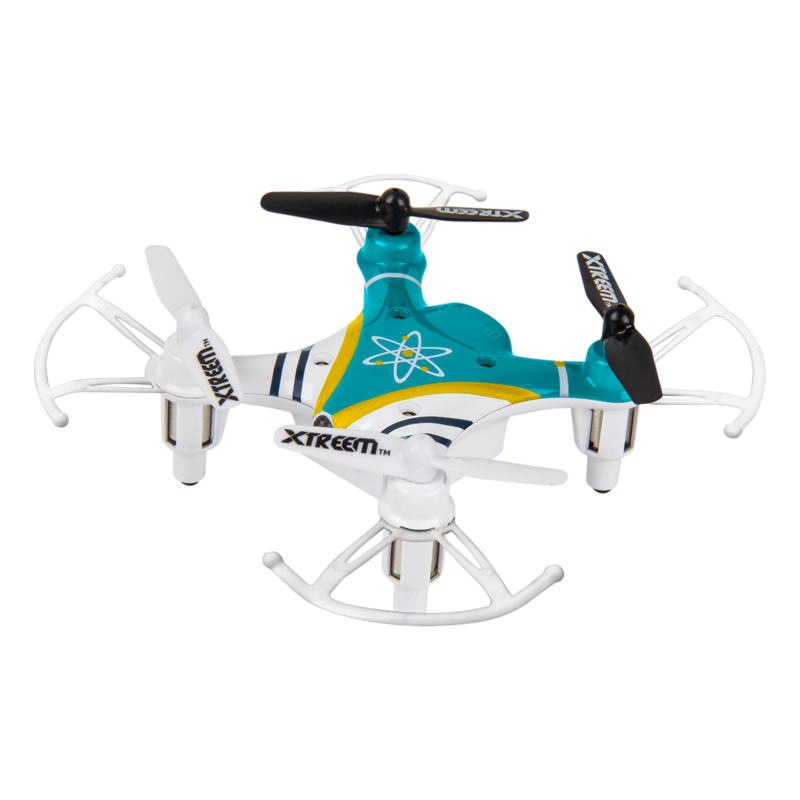 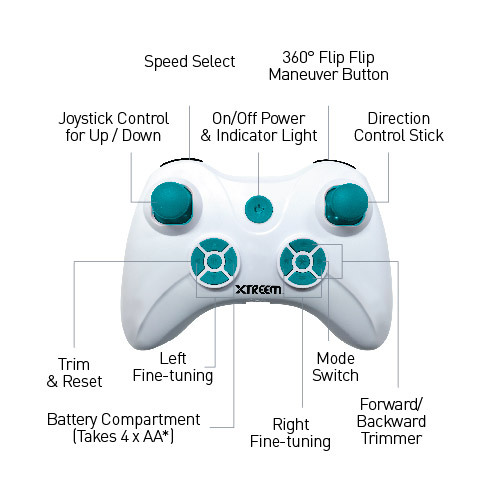 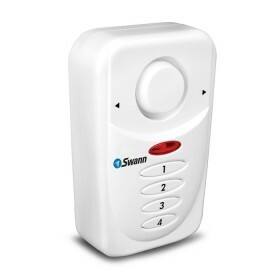 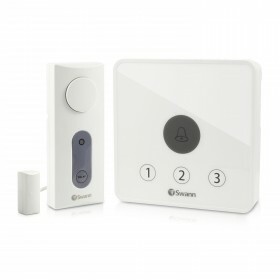 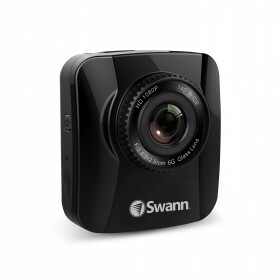 With Xtreem's Easy-Fly gyro technology and powerful 2.4GHz wireless control you enjoy 6-way multi-directional precision for Up/Down, Forward/Backward and Left/Right turn movements with ease.